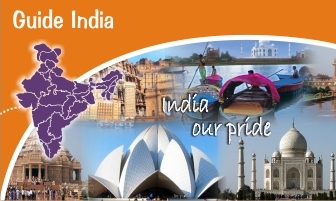 India gives you opportunity to job in Gujarat. Because many of the top company available in India. Following website help to find best jobs.